With InstaCards you can send your photos to your friends or family. This software transforms your App into a mail service! Create original postcards by using your own photos or images. 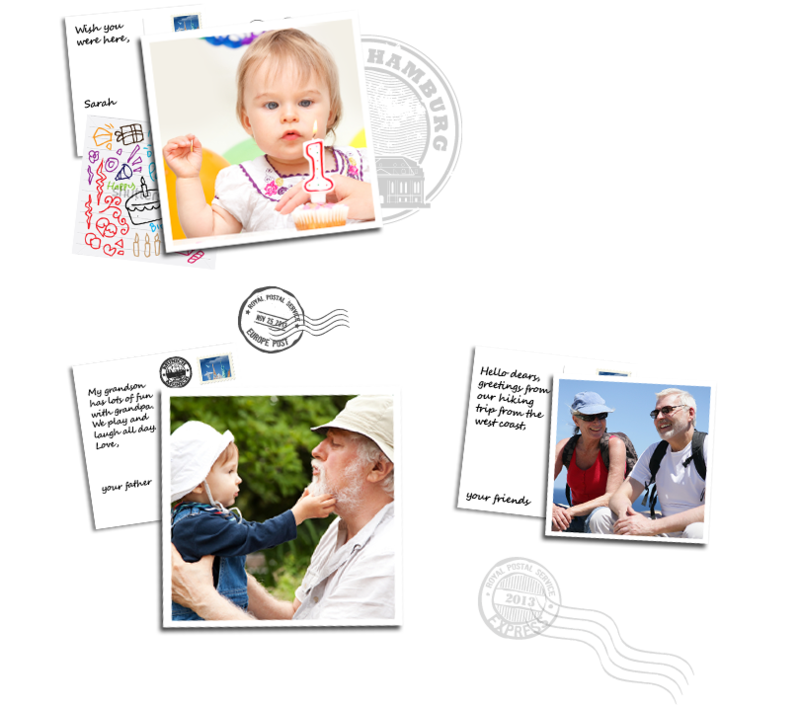 The software creates fantastic square post cards in a nostalgic Polaroid format (5.91" x 5.91"). The old-fashioned sending of post cards becomes a totally new and creative experience!  Just upload your unforgettable memories, add a personal message and the address – we do the rest!